Legal Education Society of BC, including its annual Personal Injury Conference. Jan has given numerous presentations to Canadian Defence Lawyers, the Canadian Bar Association and other legal organizations. 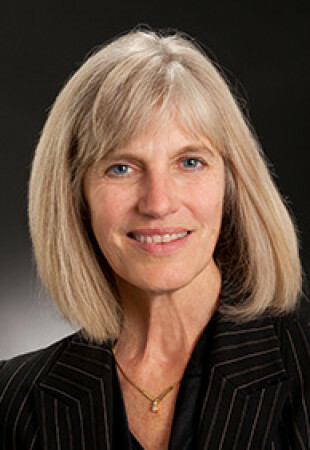 Jan Lindsay, QC is one of the founding partners of Lindsay LLP. She has practiced civil litigation since 1981, with an emphasis on defending the interests of her clients in claims arising from accidents and personal injuries. Jan often serves as lead counsel in matters involving complex and catastrophic damages, such as brain or spinal cord injuries. She has appeared before all levels of British Columbia courts and represents client interests in jury trials, judge-alone trials and at mediation. Apart from building the firm into a leading insurance boutique, Jan has also led progress in the legal community. She is a past president and life bencher of the Law Society of B.C. and has served on many of its committees, including the Task Force on Retention of Women in the Legal Profession. Both the Canadian Bar Association and the Canadian Defence Lawyers have honoured Jan with awards in recognition of her significant contributions to the profession. In 2015, Jan was presented with the Peter S. Hyndman Mentorship Award, which recognizes lawyers who distinguish themselves by mentoring others and which symbolizes collegiality and generosity: principles that have guided Jan throughout her career. Jan has balanced her career with raising four children. She has been active in the Langley community and contributed her time to many of its civic organizations, including the Langley Children’s Society, which serves families and children with special needs.